How do you get inspired in your relationship? Today we know that “novelty” helps keep the spark of your relationship going – and there are MANY different ways to keep things fresh. In today’s episode, I talk about a way that’s fun, collaborative, and easy to keep going. And the act of doing it generates more energy to do more of it. Curious? Dive in to today’s episode on the power of Contribution – and discover what happens when Creativity meets Contribution in your relationship. Also…my fianceé Chloe and I will be offering our online course that compiles the distilled essential wisdom from the past year of the podcast, as well as our own healing and coaching practices with individuals and couples. 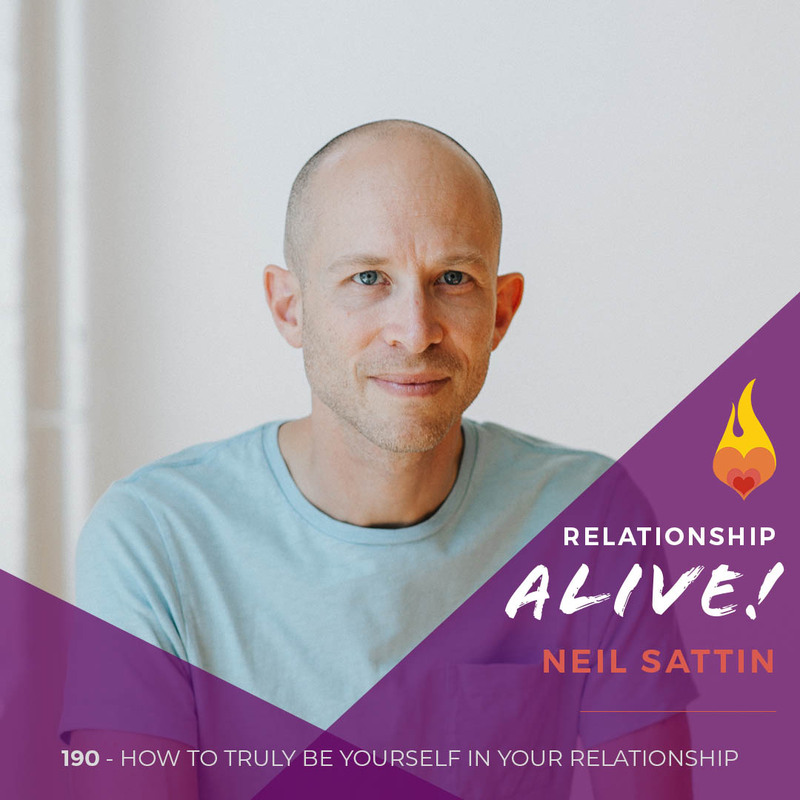 If you want to find out more about the course (it will be starting in September 2016) – make sure that you take a moment to either grab the Free Guide on neilsattin.com – or text the word “RELATIONSHIP” to the number 33444 and follow the instructions (which will get you the free guide) – and once you have the guide, I will also be able to let you know all the important info for our course. We’re really excited to work with you, and will be offering some extra-special incentives for this first version of our course, so stay tuned!! Send me the Amazing Free Guide!